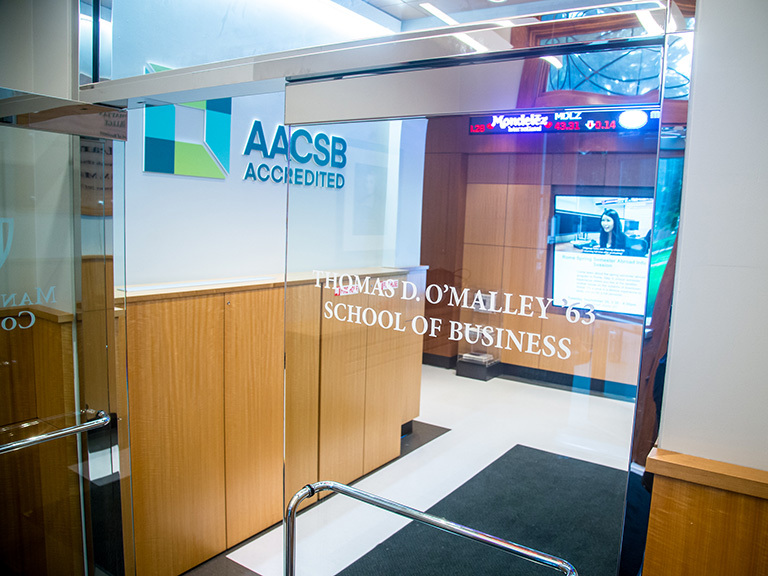 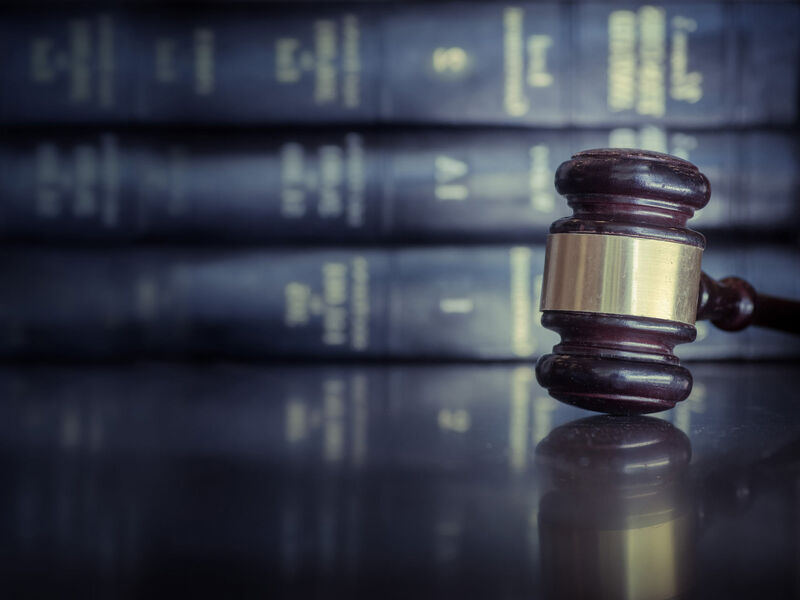 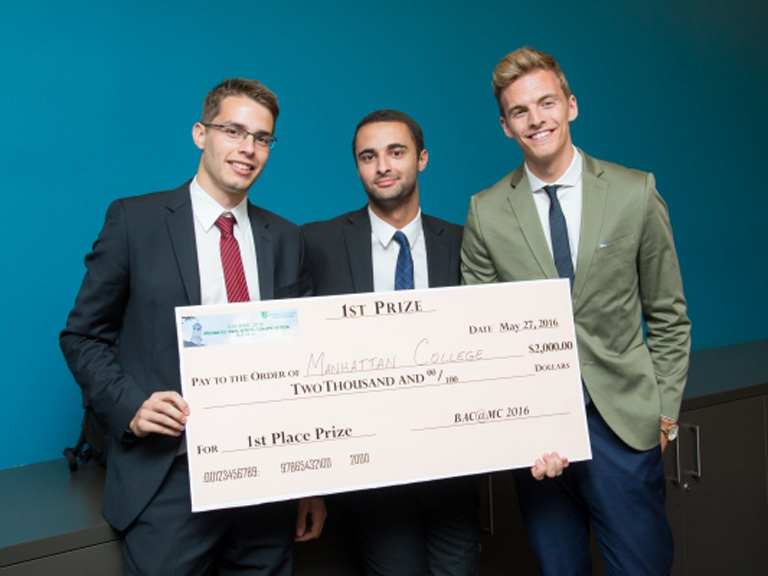 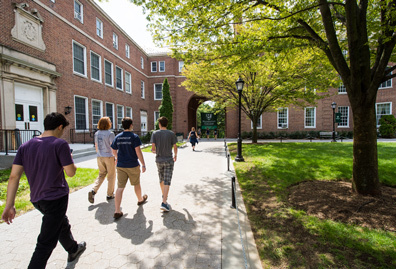 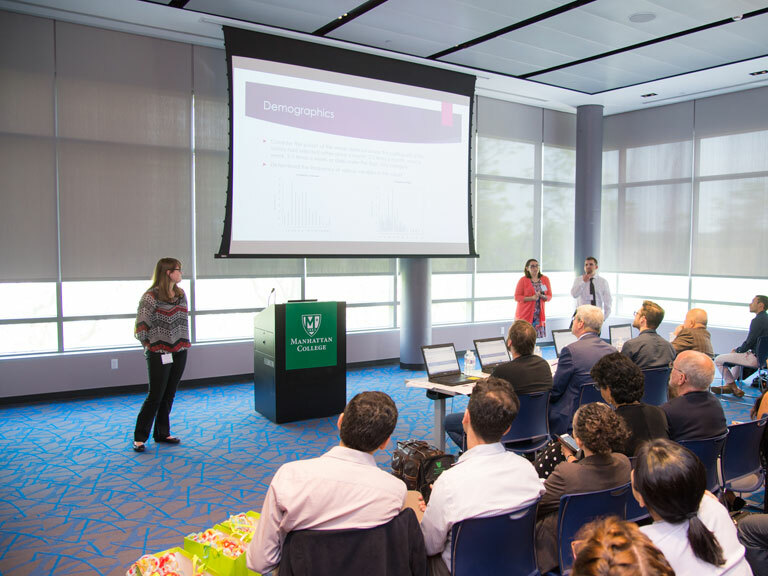 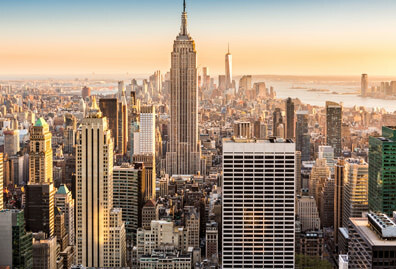 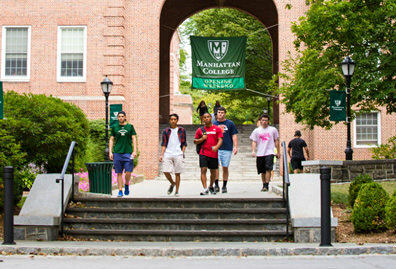 Two organizations highlight Manhattan College’s MBA and Accounting programs. 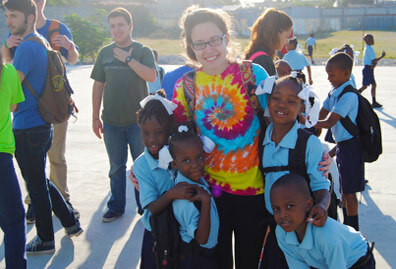 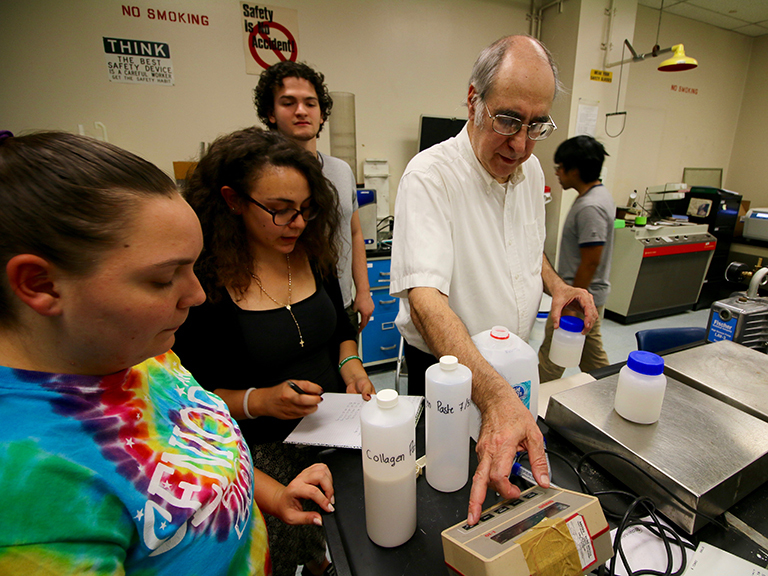 Students are helping their community while gaining hands-on experience. 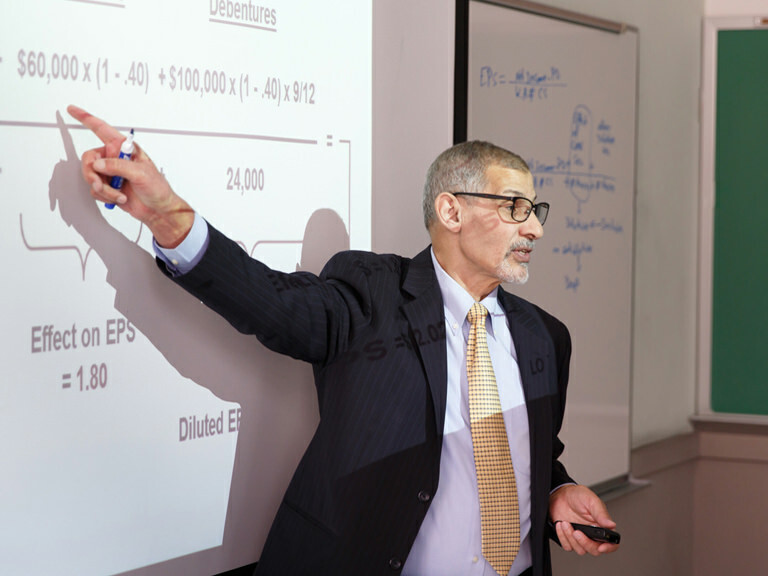 Goma has taught accounting at Manhattan College for 30 years. 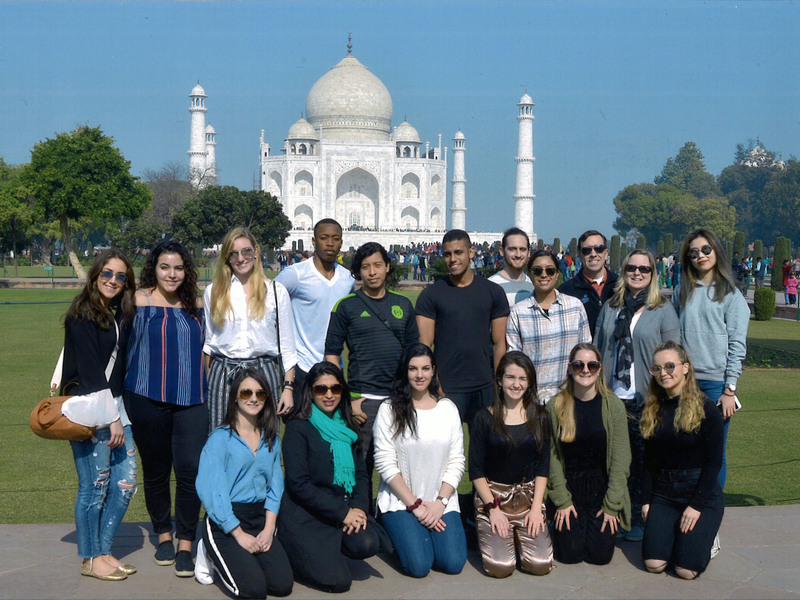 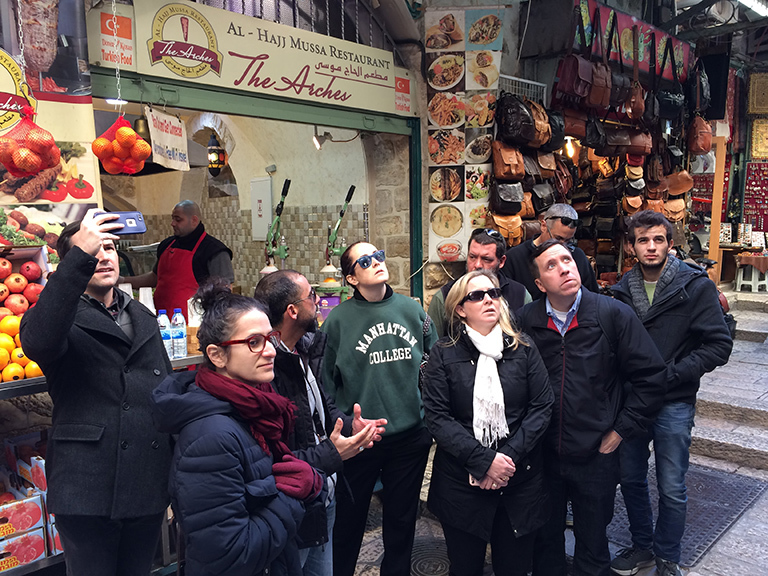 School of Business field study course in India aims to cultivate actionable change. 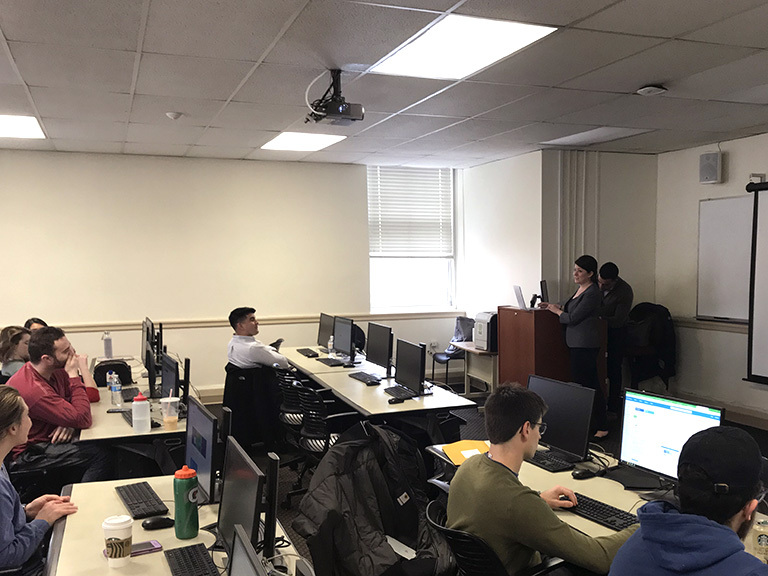 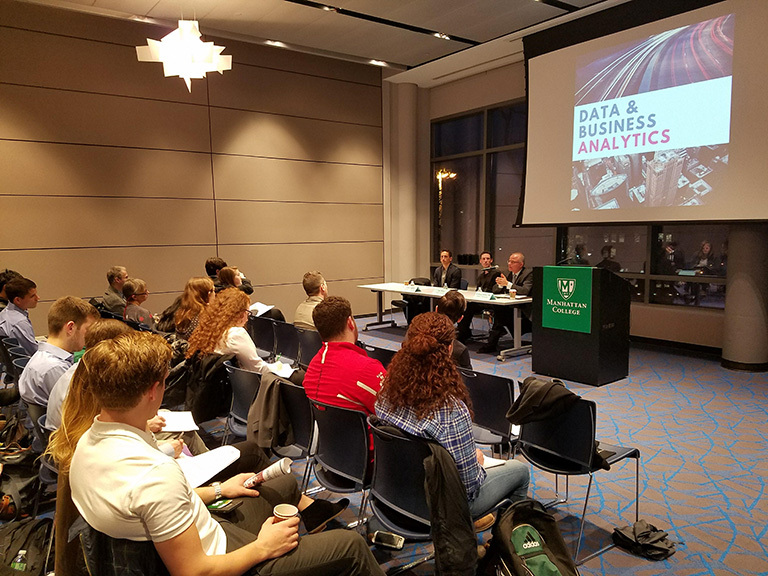 A panel that took place on Feb. 7 heard career advice from professionals who have achieved success in business, data analytics and technology. 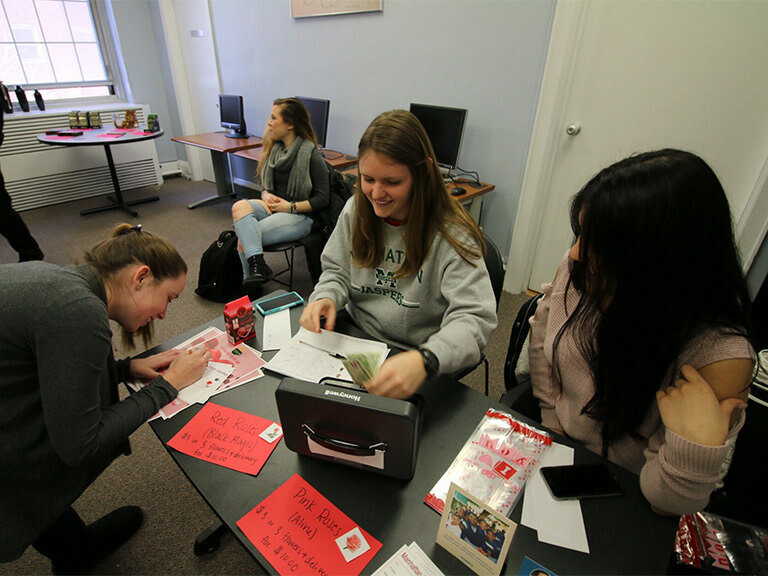 Manhattan College students are working with the Northwest Bronx Resource Center to assist the local community with their income taxes. 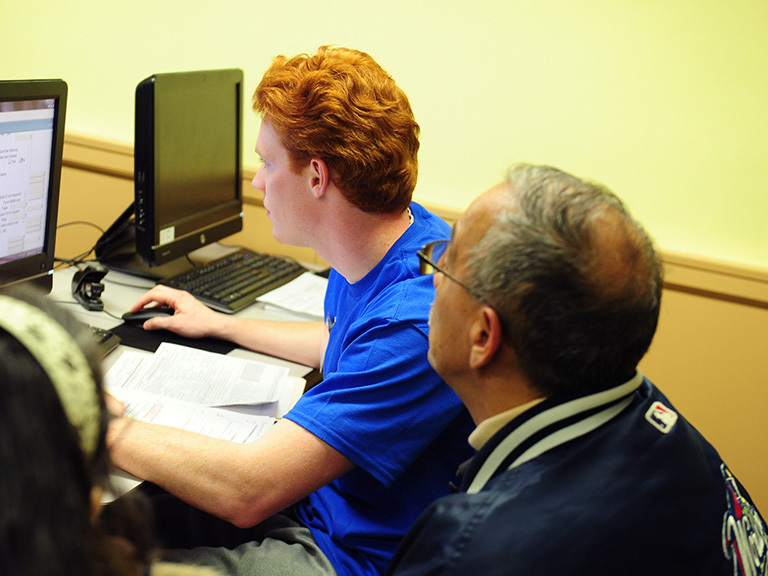 Jim Matteo ’89 spoke to the College community about his journey after graduating with a degree in computer information systems and his insights along the way. 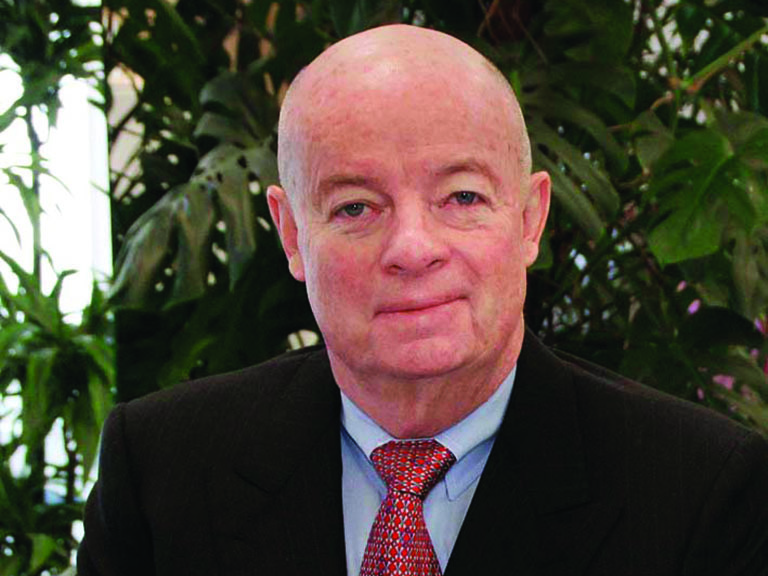 Over the years he’s worked with industry bigwigs including Lockheed Martin and Microsoft while developing a great work culture that develops leaders and inspires familial-like relationships between colleagues. 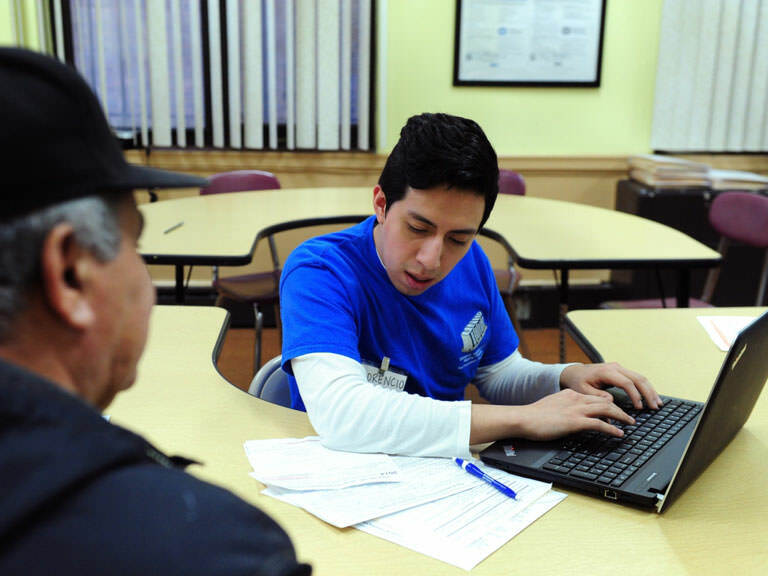 According to the Bureau of Labor and Statistics, job growth in the field will increase by 30% in the next 10 years. 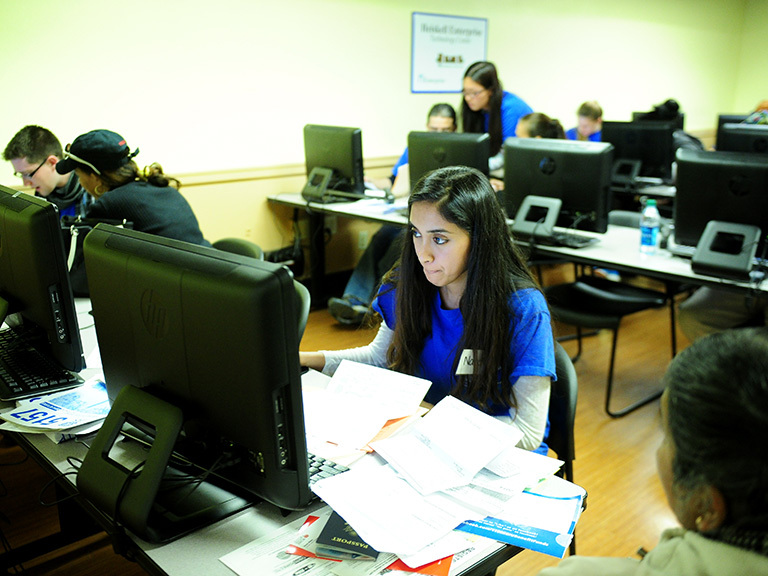 Business students work with the IRS Volunteer Income Tax Assistance (VITA) program at the Northwest Bronx Resource Center for the rest of tax season. 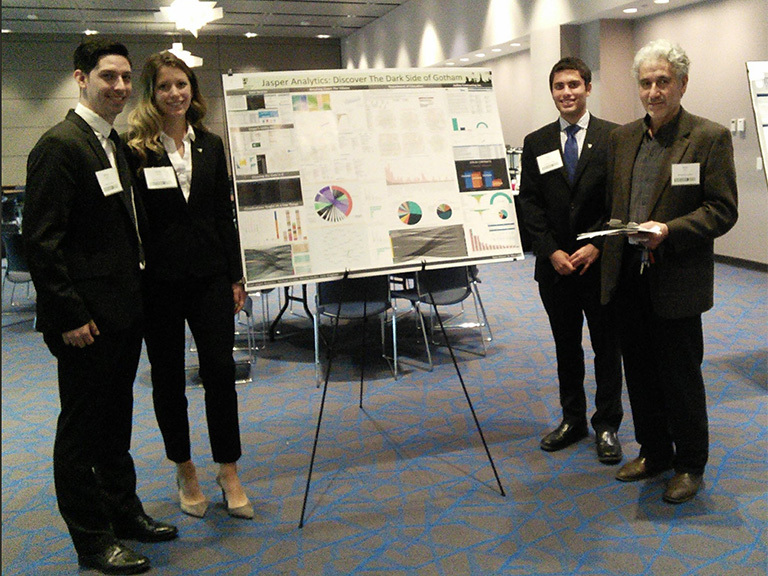 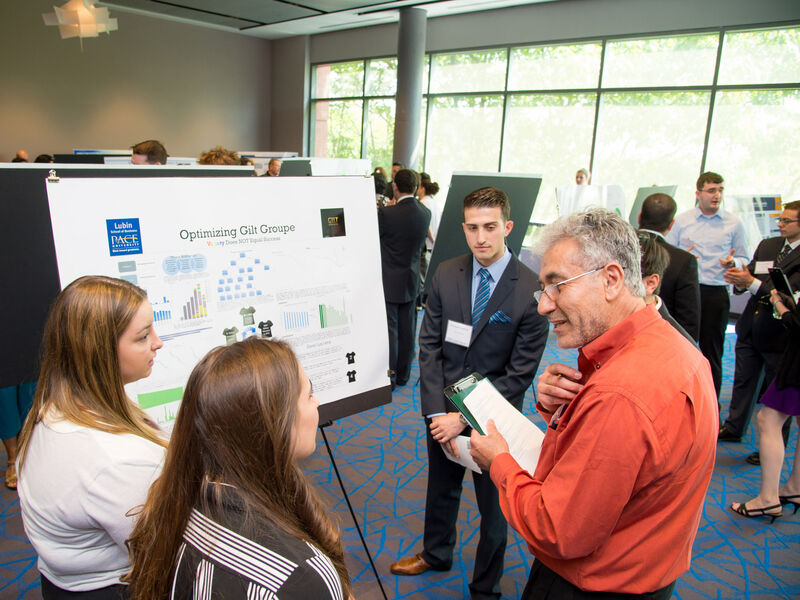 Attracting participants from 13 colleges and universities from across the nation, the events included a variety of field experts and industry leaders as well as an exciting competition for undergraduate students. 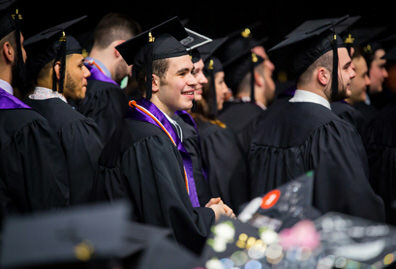 Brian Roberts ’85 is an executive vice president and CFO for Warner Music Group, America's largest music conglomerate.